Thanks for the reminder that when I count my wins, my vibration increases as well! That’s cool Amy! Nicely put…I’ve been doing the same and what a difference it has made in my awareness. I’m more in turn and attentive to wins I would not have other wise notice before Beyond Freedom Evolution. It’s have given me a greater sense of appreciation which has definitely cause a spike in my vibration. 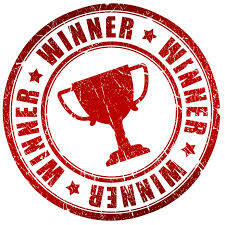 Hey great post and congrats for counting the wins, and being a student of the program. My mindsett wouldn’t be where it is, if it wasn’t for this curriculum!. great reminder Amy, I love counting my wins every day always helps me end the day on a high and set up for a great day to follow.